Design has become a strategic business tool. Strategic design thinking creates great opportunities for cross-functionally-excellent designers with a strategic aptitude of a creative → Business Architect and a → Master of Business Synergies . Strategic design thinking has one single goal: to understand and solve a problem for its consumer. This method is applied to the design of intangible services and processes, an idea we have become familiar with in the new "Age of Experience." The current generation of consumers has developed an intolerance for inauthenticity, which means that brands need to shift their thinking from traditional to thoughtful. The tide is turning in the media and communications industry: now, it's about focusing on the truth, or what I like to call the “story behind the glory.” My job is to make sure our clients have as authentic of a brand voice as possible. A recent global study released by Cohn & Wolfe found that nearly nine out of 10 consumers are willing to take action to reward a brand for its authentic approach to marketing. Despite the fact that this strategy is a sure way to amplify their messages, many businesses poorly execute these new practices of engagement, which creates a proverbial slump that lacks creativity, direction and innovation. As an entrepreneur who is constantly searching for opportunities to grow and exploring potential programs to add to my growth, I turned to my friend Dr. Natalie Nixon, Director of the Strategic Design MBA program at Philadelphia University. Formulated to incubate a new wave of hybrid thinking, the program's focus is on trying to understand the experience of your brand through the perspective of the people who are buying it. 2. Apply lateral thinking. Sometimes businesses get bogged down by the rinse-and-repeat method of the same practices. To drive fresh solutions, it is vital that we look across industries and harvest new sources of inspiration. “To see your business with new eyes, open yourself to the practices of opposing industries – for example, if you work in beauty, attend a tech conference in order to design a new strategy,” suggests Dr. Nixon. 3. Prototype experiences. It is easy to wrap our minds around the "look and feel" model of prototyping when a fashion designer makes a prototype of a dress. But it's a lot more difficult to quantify experiences that don't fit within our concrete sensory perception. Applying prototyping is about trying to understand the experience of your brand through the perspective of the people who are buying it. How do you prototype an intangible experience in today's information economy? “Make it an active experience – we want people to ask lots of questions and come up with a range of insights,” advises Dr. Nixon. Business designs describe different possible configurations of a business idea, how this idea adds value, and how it is embodied in distinctive → capabilities to create → Sustainable Competitive Advantage . 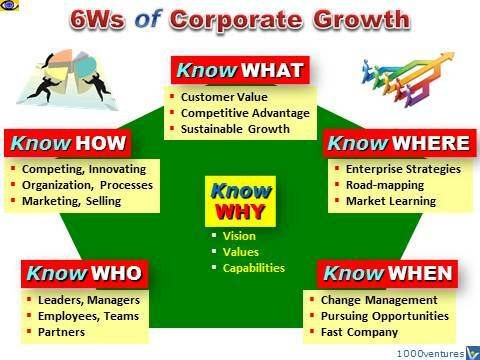 Strategic business design is about creating "big-picture" future-oriented business growth strategies. By bridging research, → Systemic Innovation , design. 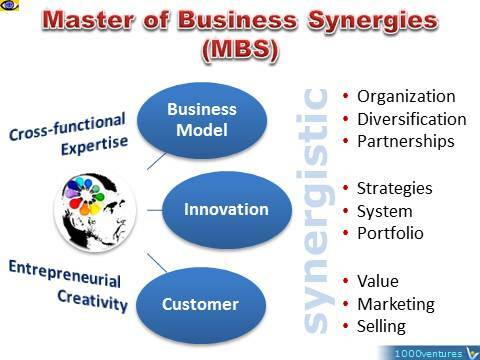 and management in a holistic and → Synergistic way, strategic design helps to create an innovative business model, identify promising strategic opportunities for action, and redefines how opportunities and problems are to be approached in future. Its foundations lie in the analysis of external and internal trends and data, which enables design decisions to be made on the basis of facts rather than aesthetics or intuition. As such it is regarded as an effective way to bridge innovation, research, management and design. The discipline is mostly practiced by design agencies or by internal development departments. Businesses are the main consumers of strategic design, but the public, political and not-for-profit sectors are also making increasing use of the discipline. Its applications are varied, yet often aim to strengthen one of the following: product branding, product development, corporate identity, corporate branding, operating and business models, and service delivery.